The European Union is the only diplomatic game in town for the UK. Like it or loathe it (I am personally somewhere in between) – we need it. Before Cameron came into power I predicted that Cameron would leave us isolated. 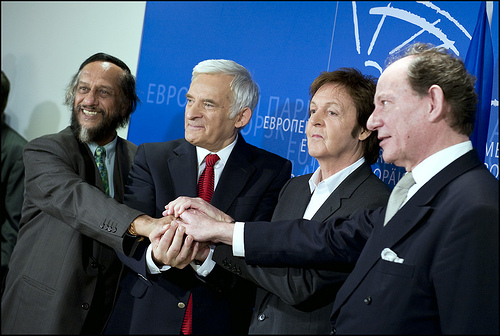 This argument however was based on the Conservative’s moves within the European Parliament. 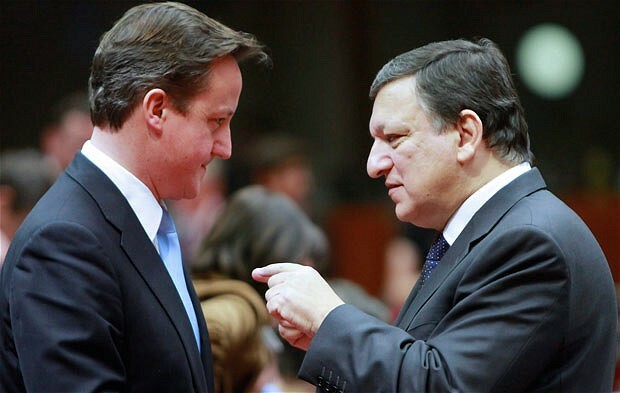 I could never have predicted how Mr Cameron has left us exposed and isolated on all three major European fronts. In the European Parliament the Conservatives are sat with “xenophobic anti-Semites”. In the Council, Cameron has literally walked away and in the Commission, well we all know what Cameron thinks of Cathy Ashton. 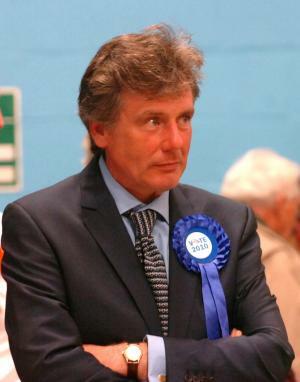 I turn to Edward McMillan Scott, former Conservative MEP who describes the problem of the Conservative grouping in the European Parliament as such, and I quote, “Whatever view you take about David Cameron’s pledge to leave the EPP it has been panned by every commentator, and the choice of EU allies has been ‘controversial’. Putting the Polish MEP Michal Kaminski up for Vice-President was a disastrous choice and would have led to a furore”. He continues, “Kaminski and his party represent the rise of disguised extremism in Europe”. If you have not already – I strongly recommend you read this leaked email – it is very telling. In true Conservative manner my local MP, Neil Carmichael described the partners inside the ECR group to me as holding “unpalatable views”. In other words, far right! Through pushing for this alliance, Cameron has managed to alienate himself and the Conservatives away from every major centre-right political party within the EU. I think Mr Carmichael and many other Conservative MPs know this. In the Commission, we have known for quite some time that Barosso and Cameron have not seen eye to eye on the economics. We also know that Cameron has been caught ‘mocking’ Cathy Ashton (the High Representative of the European Union for Foreign Affairs and Security Policy as well as the Vice-President of the European Commission). Instead of working to build a relationship at every turn with a Brit in one of the most influential posts in the EU Cameron has left himself isolated. Then last but not least, the Council. Well, the latest Summit speaks for itself. 26 voices to one. In the words of The Independent, “The EU leaves Britain”. They quote Angela Merkel as saying, “It has antagonised everyone…I really don’t believe David Cameron was ever with us at the table”. The EU is in drastic need of reform, it is nowhere near being fully accountable transparent or democratic. We are not going to achieve any of this by following a tactic of isolation and frustration. My only hope is that the traditional Tory vote will spot this growing isolation and how bad it is for Britain and respond through the ballot box. Cameron is doing irreversible damage to the UK. I just hope we can survive to the next election.